Kumori is my default store when it comes to Hanjuku Cheese, dinner rolls and krones. The brand definitely lives to its tagline "bite into clouds" with its soft and fluffy baked goods. 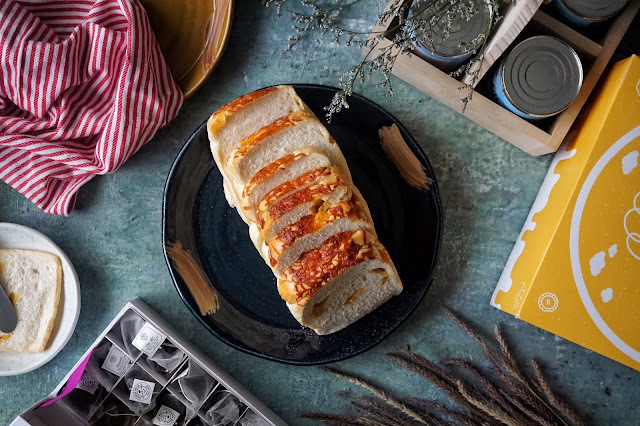 And its Premium Cheese Loaf was just as heavenly. 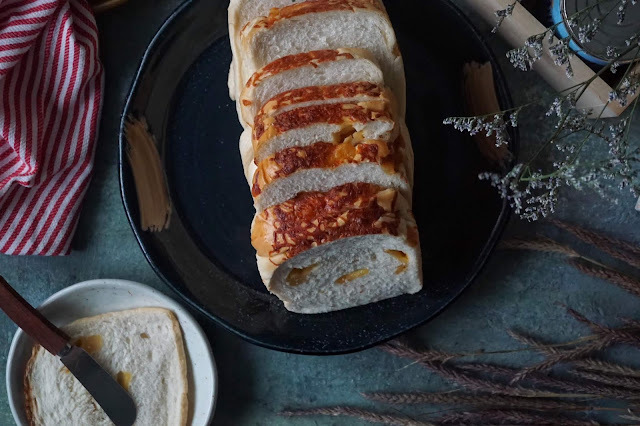 I find fluffy bread irresistible and Kumori's Premium Cheese Loaf (PHP160) is a dream come true. Each bite was indeed soft and flavorful with its buttery taste and cheese bits. Though some prefer to have it with their favorite spread, I like this as is. 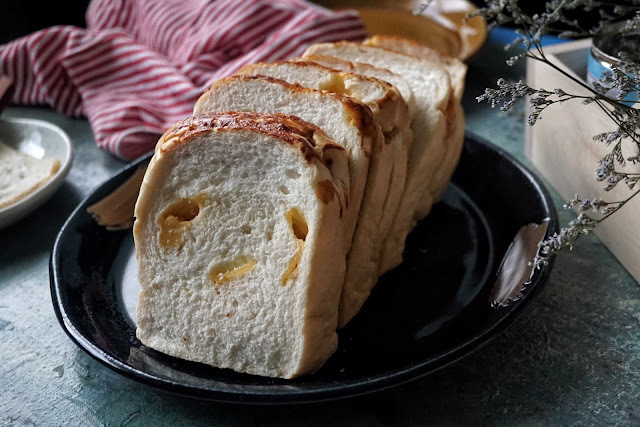 It's also better when toasted to give each slice that nice light crunch but it is also a lovely snack even when it comes straight from the bag. And great news for foodies of the south as Kumori will be baking soon at Festival Mall. Kumori fans of the north will be thrilled that there will be a store opening soon too at Gateway Mall.